Bible is a complete book. Actually is contains 66 smaller books. The New Testament presents the life of Christ, while the Old Testament serves the information before the birth of Jesus Christ. 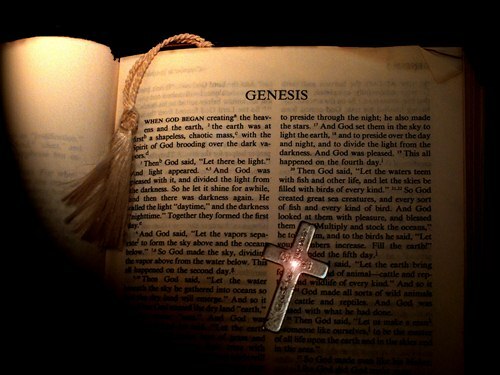 Bible was written around 1500 BC to AD 100. There were 40 men who wrote the book in a 1600 year period. Each book in the Bible is divided in to several versas and chapters except the Book 5. Book 5 which includes 2 John, 3 John, Obadiah, Jude and Philemon is not divided by chapters. Cardinal Hugo de S. Caro was the one who introduced the chapter in the Bible in 1238. Robertus Stephanus was the one who added the versas division in Bible. The longest book of Bible can be seen in Psalms. It contains 43,743 words with 150 chapters. 3 John is the shortest book because it only has 299 words with 1 chapter. Bible claims that it has the actual word of God. 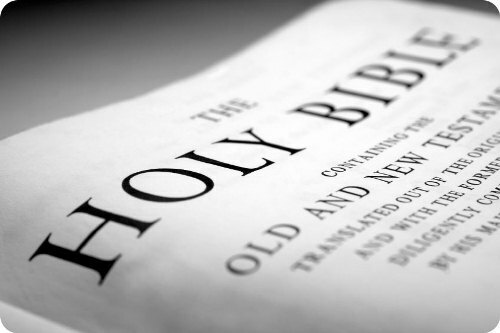 “Thus saith the Lord” is written inside the Bible for about 3000 times. 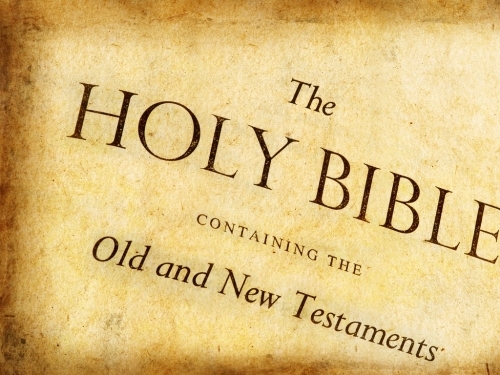 Many secular historians state that Bible is historically accurate. A Roman historian named Tacitus stated that Bible had historical accuracy. There are many Christians in the world. Thus, the business of Bible is increased from time to time. 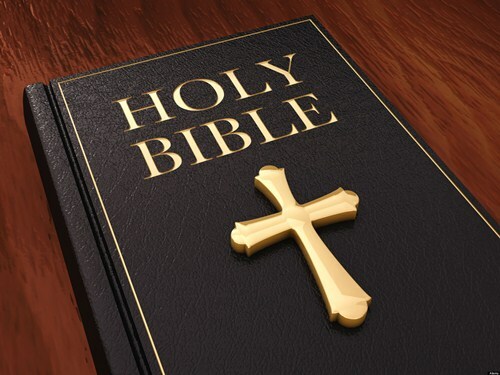 There are more than 168,000 Bibles are sold to the market every single day in US. This information is gained from the International Bible Societies, Wycliffe International and Gideons. People around the world can read it because it has been translated into 1,200 different languages. There are no contradiction occurred in the Bible. Some people contradict it when reading Bible. If they read the whole book, they know that it has no contradiction. Find another religion info in Judaism facts. 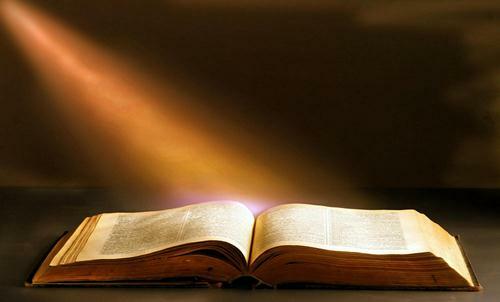 Bible is estimated to contain more than 3,200 fulfilled prophecies. But the unfulfilled prophecies are still 3,100 verses. The writers of Bible were 40 men. Moses took part to write 5 books, while Apostle Paul wrote 13 books in Bible. This man also wrote of Hebrew book. Do you want to comment on facts about Bible?